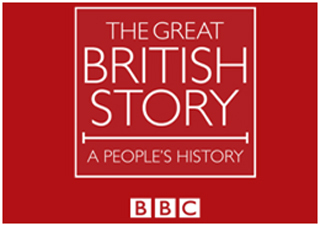 Events are being held in Lewes this weekend as part of the BBC series The Great British Story. The series shows history through the eyes of ordinary folk and there has been four episodes so far covering early history through to the effects of the black death and there are four more episodes to come (but not scheduled as yet). The four episodes shown so far are available on i-Player but not for much longer. 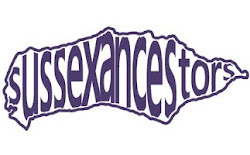 Lots of events are planned around the country and on the 24th June it is the turn of Lewes.